Hey guys! Just a quick post to remind everyone that my Goodreads Giveaway for Imminent Danger And How to Fly Straight into It closes tonight! As of this writing, there are 6 hours left on the clock, so hop over and get yourself entered ASAP! A fun, flirty, fast-paced YA sci-fi/romance novel of cosmic proportions! 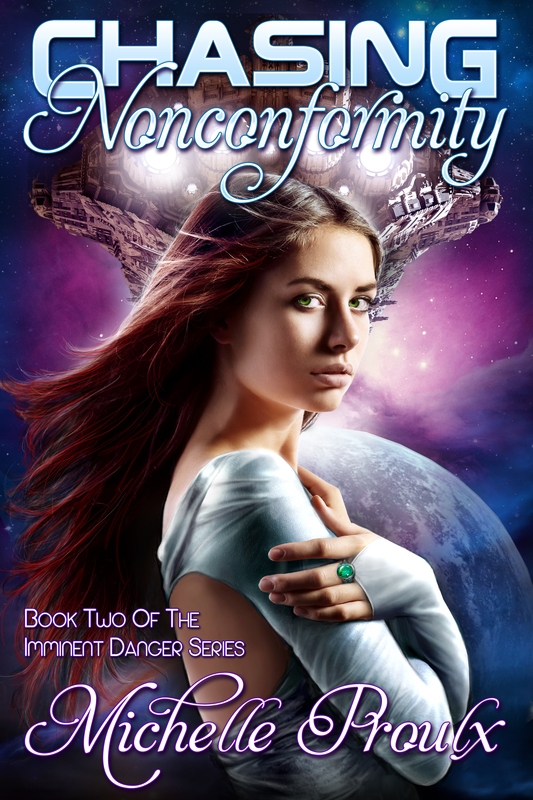 Last chance to enter the Goodreads Giveaway for Imminent Danger And How to Fly Straight into It! I’m not eligible, since I’m living in Europe, but I shall write a blog review about your book, once I’ve read it (there are a few books ahead of it, so it might take a while). Oh and happy Birthday to you! You’re awesome 😀 And entering probably wouldn’t have helped — the winners seem to inevitably be late teens / early 20s girls from America. It’s a thing.